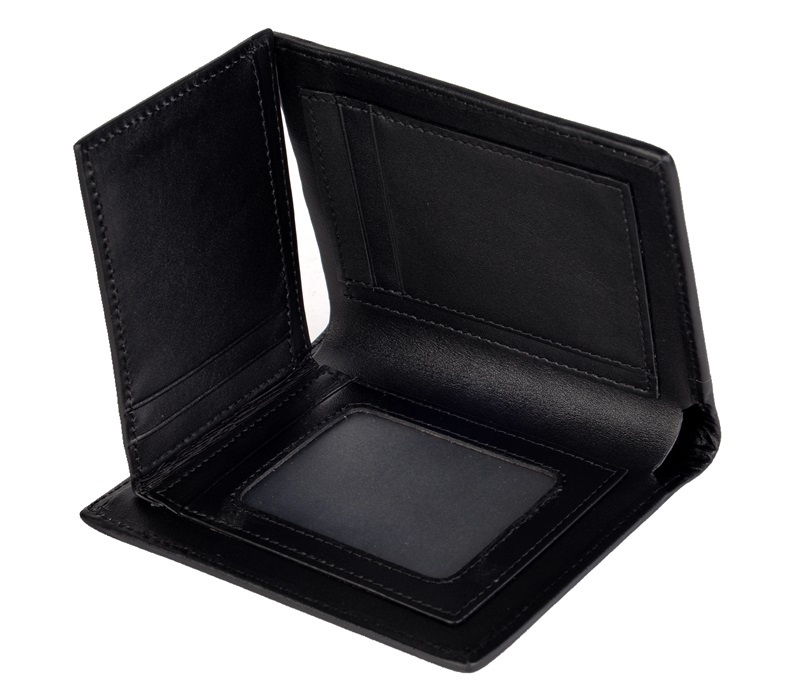 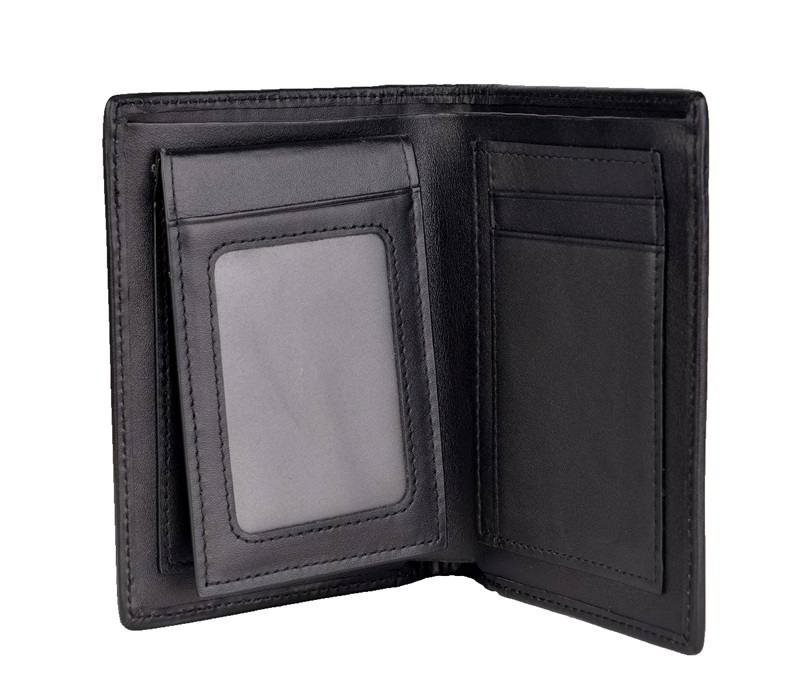 Are you looking for a RFID Blocking wallet with big capacity but less bulky? 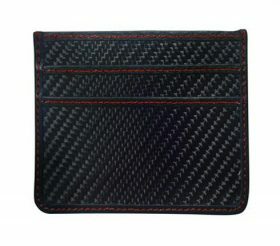 Why not try this Carbon Fiber Wallet? 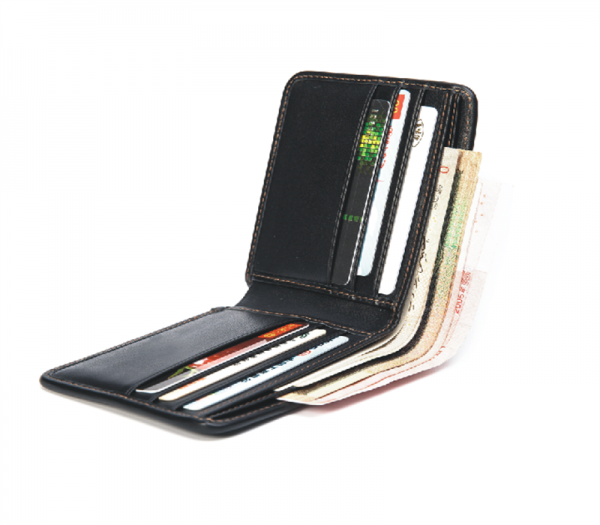 There is a specially engineered technology to add to the privacy and security of the wallet. 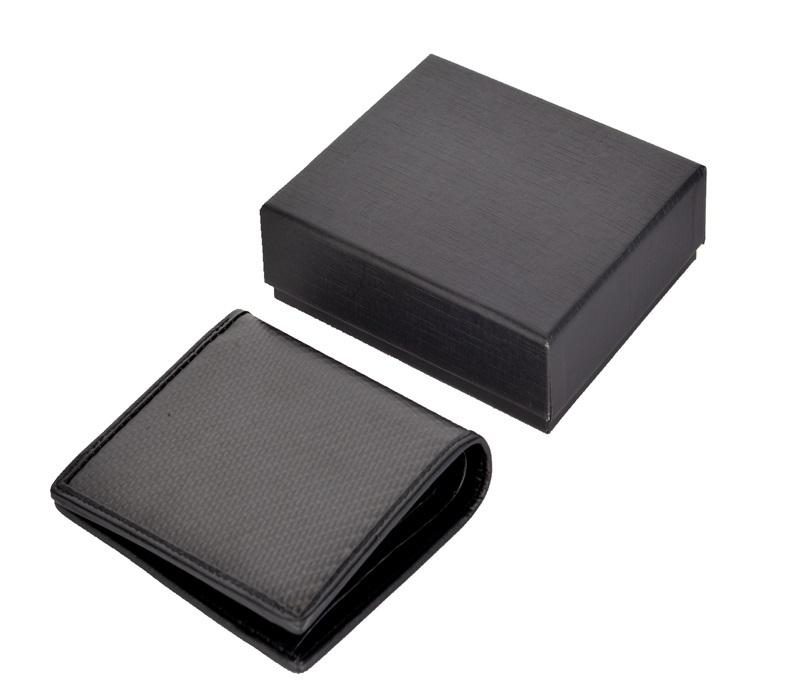 You will be able to stack as many as nine cards in the wallet. 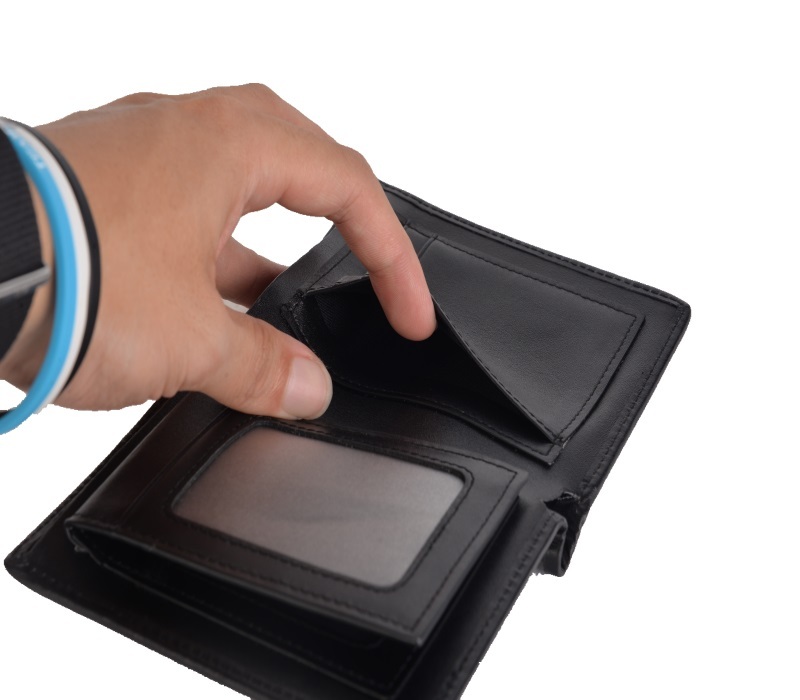 The ID window can flip out, it’ll be more convinent and faster for checking. 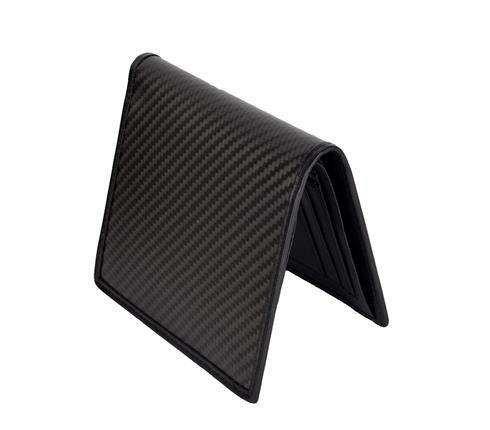 Because the carbon fiber material is super lightweight and thin, there will be no excess bulk in the wallet. 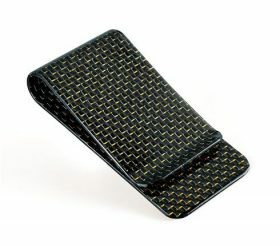 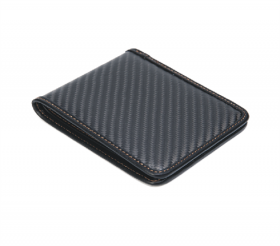 The wallet has a classic twill texture finish of carbon fiber and one cannot help admiring it.